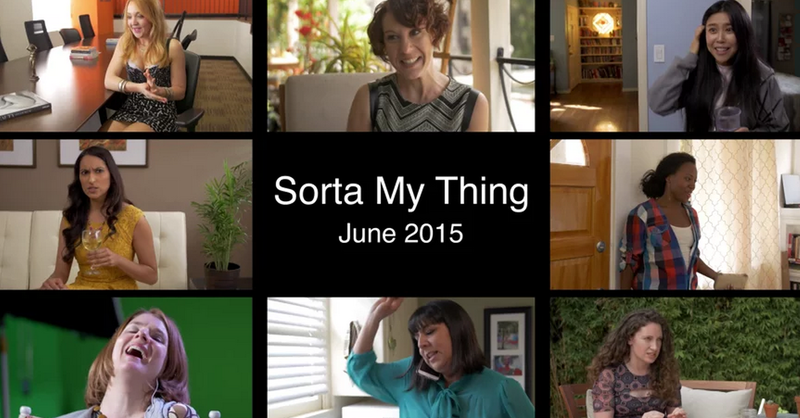 Sorta My Thing follows 8 women in search of something empowering in their lives. Each week focuses on a different person, including an up-and-coming erotica writer, a reluctant godmother, and a customer service agent with a dark side. Joanna Castle Miller will write and produce. The project started for Joanna when some actors requested monologues for women that aren’t about men. Read more about it at Wait Don’t Leave, and follow that site for more info in the future.